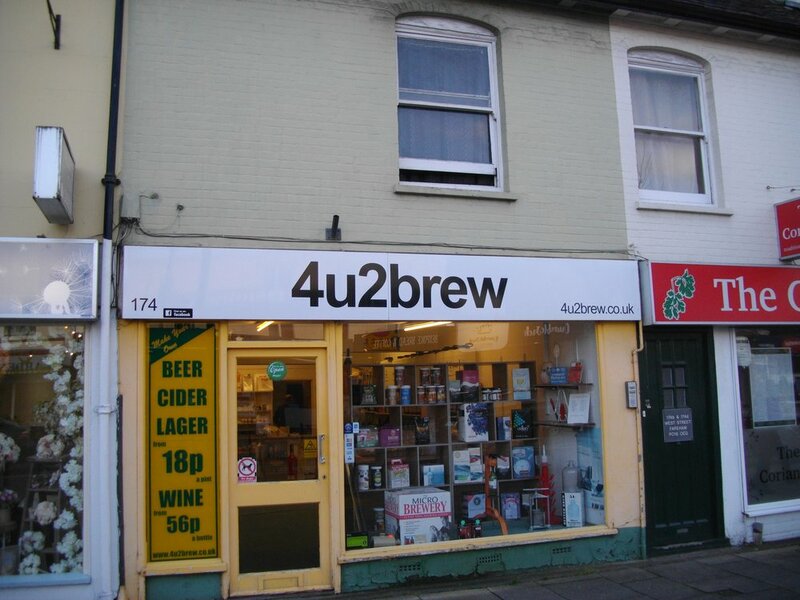 Retail / Office Premises Ideal for specialist retail use. Modern shop front. Close to the town centre.